Coloma, founded in 1869, is a Voluntary Aided Roman Catholic School with World Class School status. Our Sixth Form is a rich and diverse community. It is friendly, inclusive, supportive and proud of its reputation as a centre of academic excellence, built up over many years. Within our curriculum pathways we offer a wide range of A-levels and a smaller number of Level 3 BTECs that enable our students to make appropriate choices and achieve at the highest levels. Well over 90% choose to progress to university, and typically over 55% go to Russell Group Universities. As well as working hard and experiencing a wide range of learning opportunities, students participate in an extensive extra-curricular programme. We value our strong community links which include close partnerships with local schools, colleges, universities and businesses. Central to our ethos is the focus on strong relationships and on service both within the school and in the wider community. Applications are welcome from girls of all faiths. 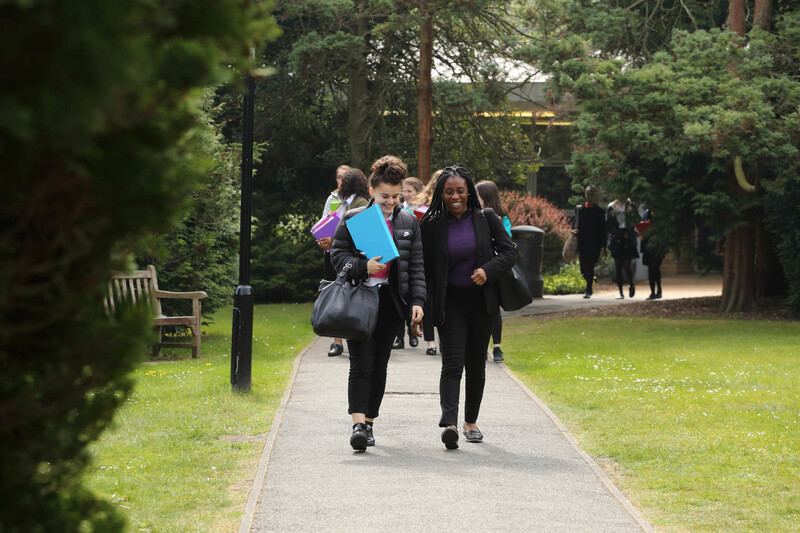 You will experience the finest teaching, pastoral support and facilities available in a wonderful atmosphere. Our current Year 12 students were asked about what they love about Coloma Sixth Form; they were overwhelmingly positive. We offer outstanding Teaching and Learning. Our results place us high in the league tables for both attainment and for adding value. Our recent inspection by HMI in January 2018 endorsed our “outstanding” status from Ofsted. In 2018 our average class size is 12. In the classroom, you will be challenged and supported. 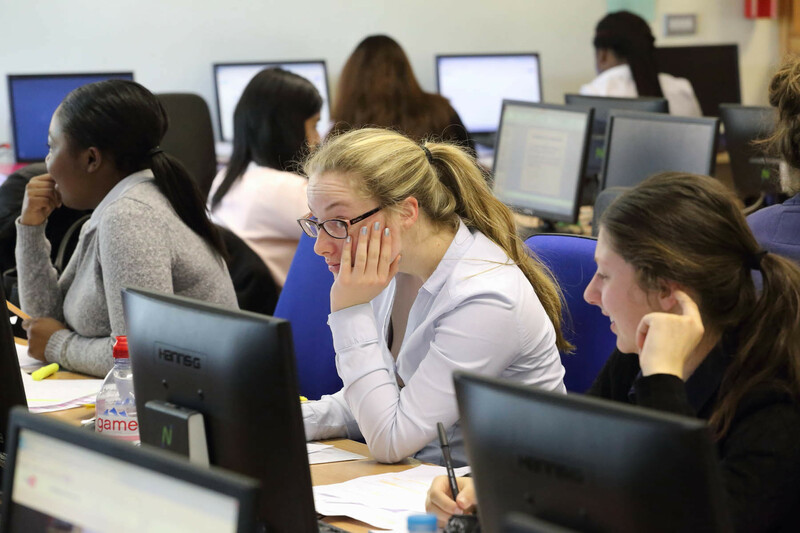 Our World Class designation allows us to offer you six lessons of teaching per week (5 hours) for each of your subjects alongside the added advantage of a supervised independent study programme which enables you to make maximum progress between your lessons. This is a significant advantage over other providers, where the hours of teaching are often lower and study facilities are not supervised to maintain focus. In lessons, you will be encouraged to question, analyse and evaluate to become a more independent learner. “Everyone in lessons is determined to succeed” – Y12 student, 2018. 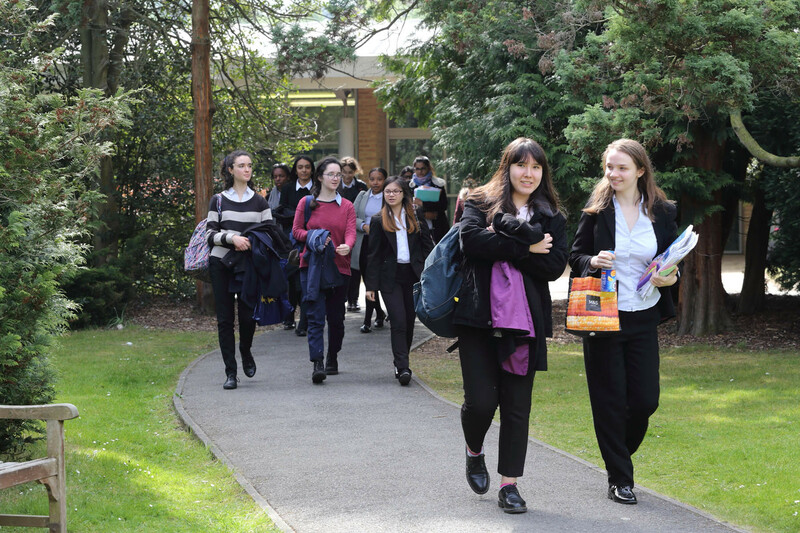 We provide a wealth of extra-curricular opportunities through music, sports, drama, art, debating, academic societies and highly acclaimed charities work, all of which provide opportunities for the development of team and leadership skills. Subject-specific conferences, an expert lecture programme and visits abroad enhance learning – as well as visits to the theatre, museums, competitions and conferences. 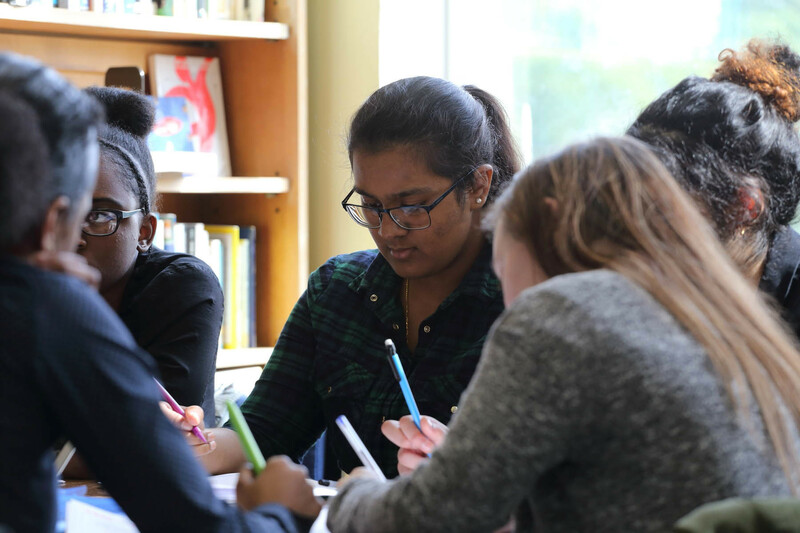 Our enrichment programme covers all aspects of Personal, Social, Health and Citizenship with a particular focus on Careers Education and guidance on progression at 18+. We also offer the opportunity to undertake work experience and internships during Year 12 to prepare students for the next stage of their careers. 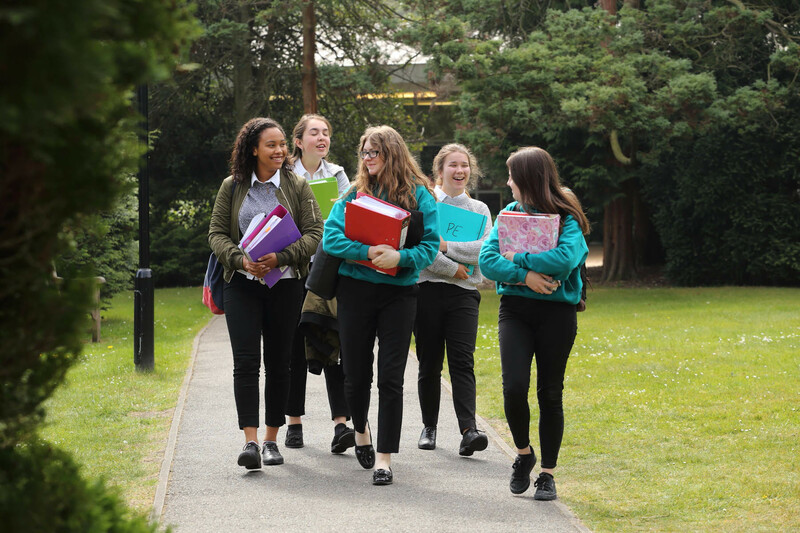 This document contains detailed information about Coloma’s Sixth Form and sets out the policy which will be followed for all admission applications to the school for pupil entry each September. Applications to Coloma Sixth Form are made online for Sixth Form A-level and BTEC courses. Simply follow this link for a complete set of instructions and access to the online form. The deadline for applications for 2019 entry is Thursday 29th November 2018.